Signalprime is an 8-Year-Old IT Company, we are an ISO 9001 & Microsoft certified company with expertise in Mobile Application Development. Signalprime has always believed in 100% client satisfaction by providing quality and aptly priced services. With a team of dedicated Mobile Application Developers, we have been serving our existing clientele with complete enthusiasm and have achieved what we aimed for. Now, we look forward to expanding our clientele and render our Mobile Application Development services to new clients. We also offer customized services, taking care of the individual needs of the clients and providing them with the best mobile applications. Android OS has undoubtedly conquered the mobile device market ever since its arrival. With the ever-increasing sale of Android mobile devices, the demand for Android apps has also increased many folds. 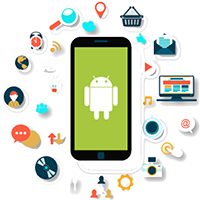 We at Signalprime, are deeply engaged in providing the best in class Android App Development services to all our clients. We understand the completion in the market and deliver accordingly, ensuring complete client satisfaction. Developing an iOS application is what our team does with ease, as we have numerous tools that make the whole process of development easier. The thrill to develop an iOS application and deploy it in the Appstore consumes our iOS App Development team from neck to toe. 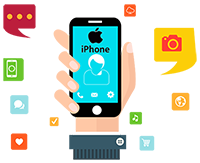 Helping you in developing an iOS application from scratch, you can trust our team of professionals working on the same. Signalprime is the easiest and most inexpensive way to get the latest Microsoft Windows App Development Services. 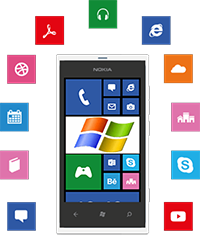 Focusing completely on the usage and the target audience for an application, our Windows App developers strive hard for getting the applications that are liked and used by the masses. Our specialized Windows Phone developers have great ideas and have the coding skills to create an awesome app. 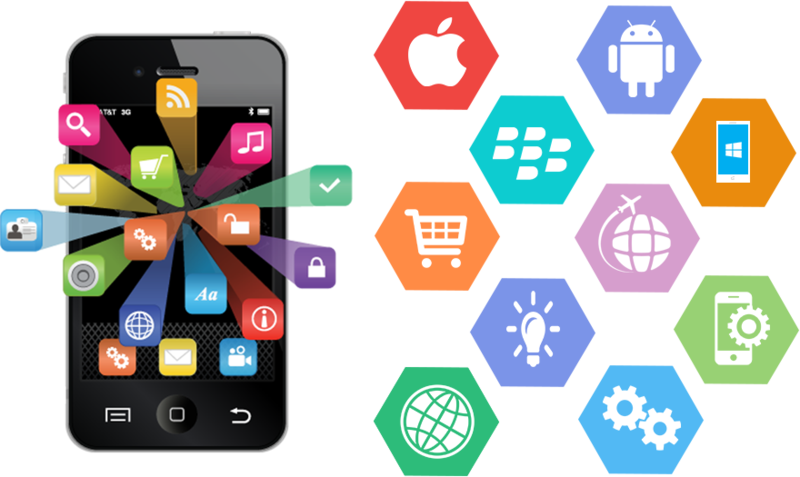 If you are looking for a customized and efficient mobile app development services, Signalprime will be your choice which you will never regret. Get free quotes today.